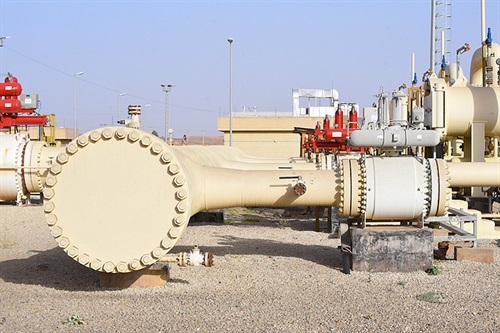 In 2018, SOCAR allocated 11 billion 216 million cubic meters to meet the domestic needs of Azerbaijan for natural gas. 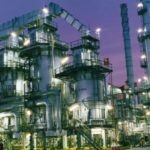 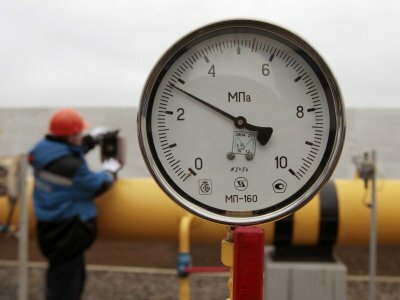 According to SOCAR, last year 1 billion 993 million cubic meters were pumped into underground gas storage facilities, and 1 billion 423 million sent for export to Georgia. 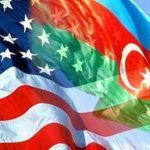 According to SOCAR statistics, in general, in 2018 Azerbaijani gas exports amounted to 9 billion 438 million cubic meters (an increase of 11.1%). 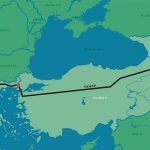 Of this amount, 7.23 bcm was supplied to Turkey, and 2.2008 bcm – to Georgia. 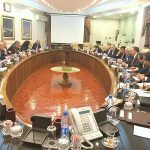 Earlier, the Ministry of Energy, referring to the operational data, reported that SOCAR exported 1 billion 399.7 million cubic meters of gas to Georgia. 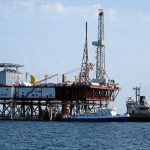 Gas supplies from the Shah-Deniz field to Turkey and Georgia amounted to 8 billion 326.8 million cubic meters, including to Turkey – 7 billion 225 million cubic meters, and Georgia – 1 billion 101.8 million cubic meters.